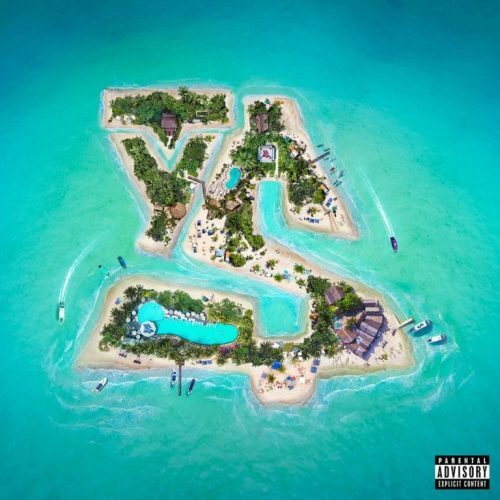 Ty Dolla $ign has finally released his highly-anticipated new album Beach House 3! The project comes with 20 (!) songs and guest appearances from Tory Lanez, Lil Wayne, The-Dream, Future, Swae Lee, 24hrs, Wiz Khalifa, Pharrell Williams, Damian Marley, Skrillex, MadeInTYO and Lauren Jauregui.